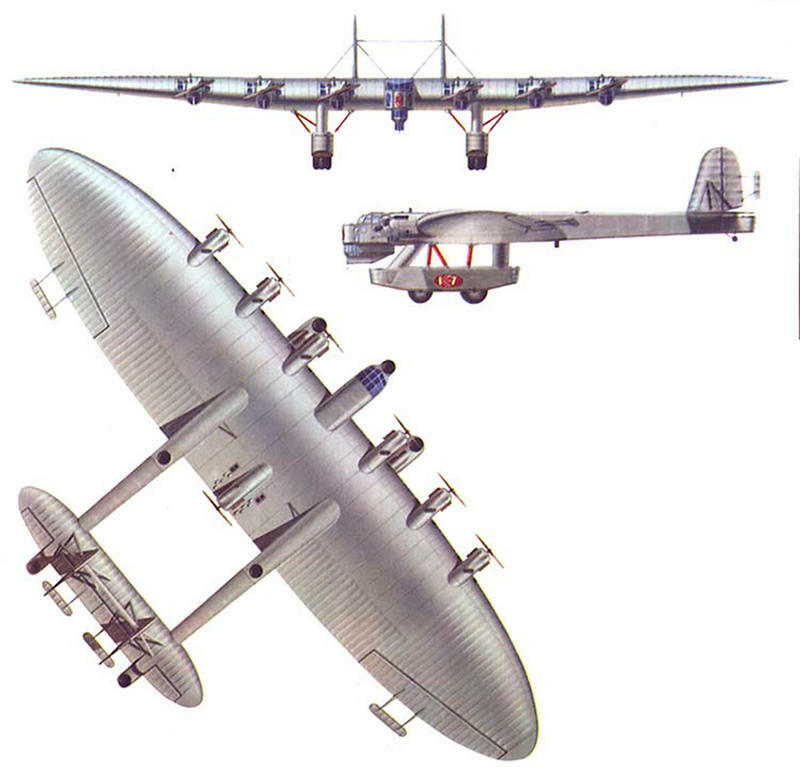 During the 1930s, the Russian army was into creating massive planes. And since jet propulsion were not yet readily available at the time, the huge flying fortresses were built with as much propellers as possible. Not much photos were saved to document the construction of the huge planes because 1) it was a highly secret project, and 2) too much time has passed already. However, some of the photos that did survive offers as a rare look of just how massive those planes were. 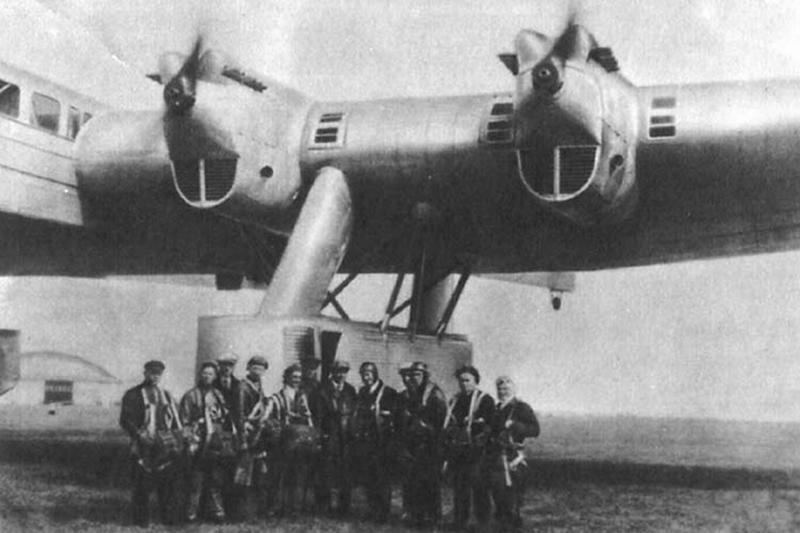 Most of the photos here are that of a heavy bomber K-7. 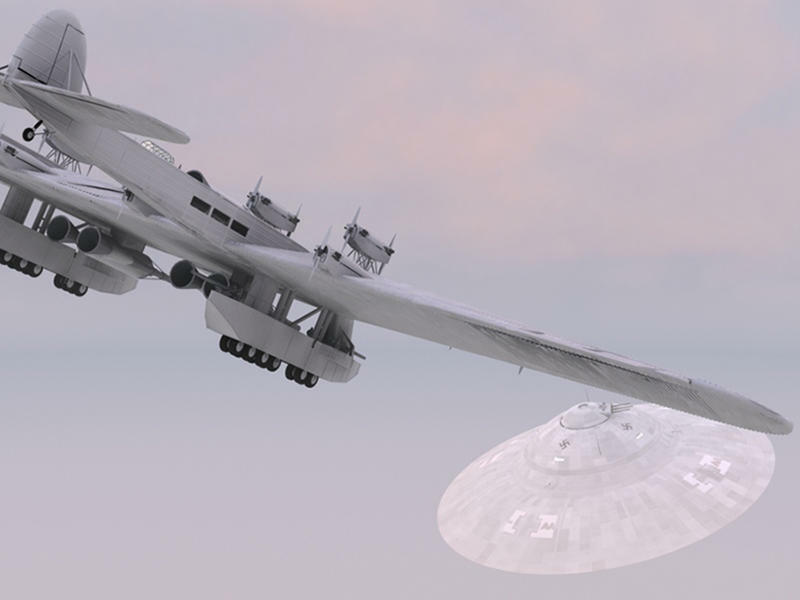 Now,modern history enthusiasts in Russia are trying to reconstruct the flying fortress according to the plans they were able to find in what used to be a top-secret Russian army archives. 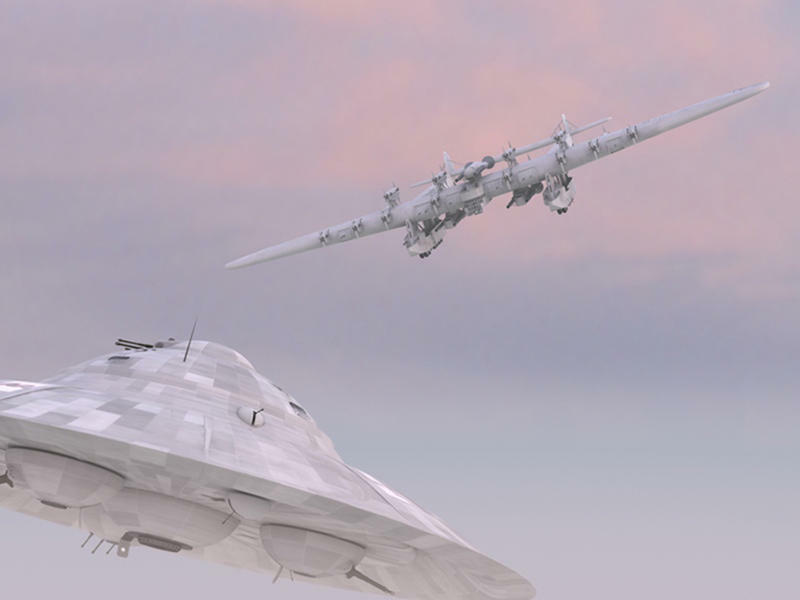 Below are examples of what the finished plane would look like.